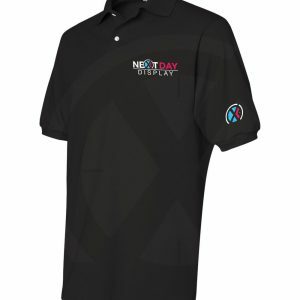 Next Day Display provides quality and affordable apparel with a 24-hour turnaround time. We use quality embroidery thread and materials to produce high quality items. 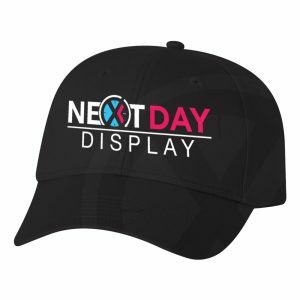 Whether you need an embroidered polo shirt or embroidered hat for your next trade show, Next Day Display has the products you want at the speed you need. We ship on the next business day for any product purchased before 1 PM PST.